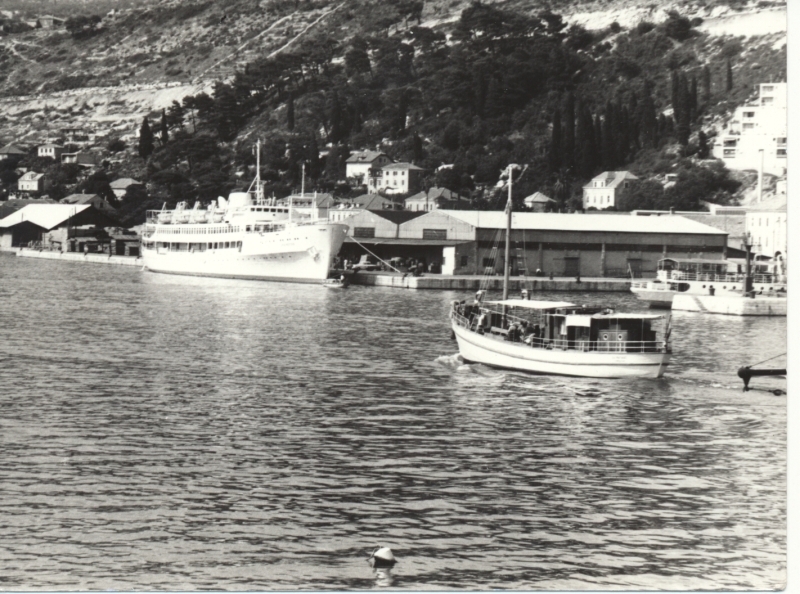 And off course, this is port of Gruz - Dubrovnik. Picture is from Dubrovnik. I am pretty sure.